When growing up as a young lady, I was astounded of a pretty woman’s face in the magazine, television commercials and more. I wished to have their skin that looks so flawless and smooth. I have no clue about all this time, but for me I would like to be as pretty as this woman. I didn’t realize that these models have spent money just to maintain their looks. Others were also photoshop in order to have a perfect skin. Nobody educates me about this, so I went ahead and used strong astringent on my face and I end up hurting my skin. It’s too late when my mother noticed, she took me to a dermatologist to be seen. Good thing, it wasn’t bad that won’t be cured with medication. After that incident, I manage to get to know my skin. Be very careful to use products that aren’t organic and for sensitive skin. So, I have a hard time to find the right one for me. 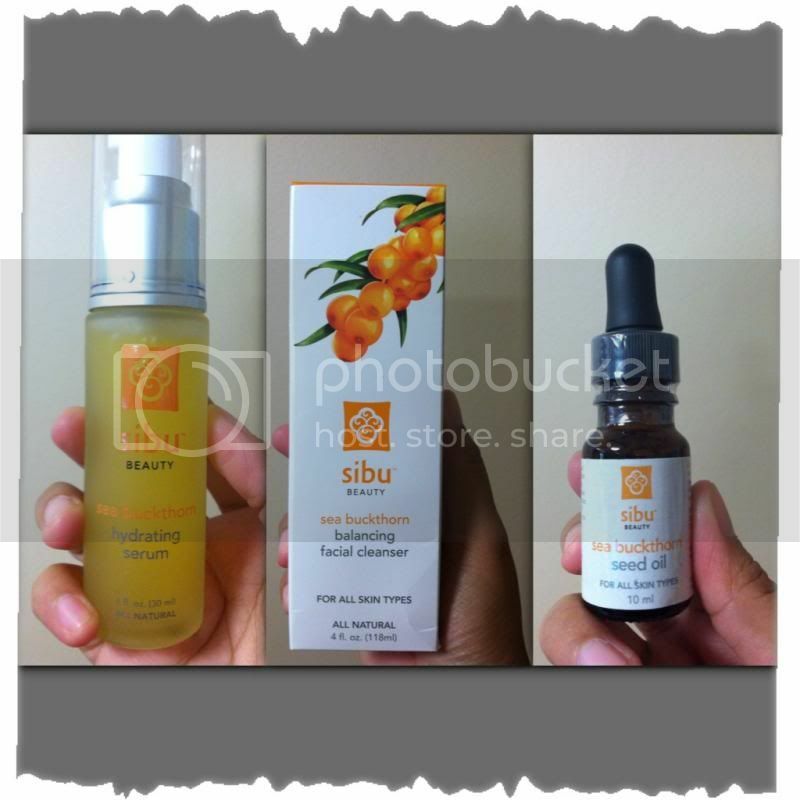 I am happy that Sibu Beauty a skin care product gave me the opportunity to be able to take their natural skin products. I was so happy to know the ingredients contains with each merchandise. I managed to use the nourishing facial cream for my overnight cream, seed oil which is certified organic, liquid supplement for skin, hair and nails that I really need to take care also rich in omega 7, a balancing facial cleanser the kind I would like because I have a very sensitive skin and their cellular support which has omega -7 as a dietary supplement. I would not be worried for the reason that all ingredients are organic and natural for all types of skin. Meaning, there is no harmful substance that is included in each product. I love Sibu and I’m recommending this all to those who wish to plan for a better and healthier skin. Please follow their social media in Facebook, Twitter, and Pinterest get more ideas and learn more. It is best to learn from those people who have experience with the product rather than just no reviews at all. I love them, and I am sure you will too. Yikes. Good you stopped before you had major damage to your skin! Sibu makes wonderful products. I want to try that hydrating serum. I've never tried Sibu. I will have to see if I can find them in a nearby store so I can check out their products. I haven't heard of this product before but i would like to try it! I love Sibu Beauty Products, have you tried the Omega Chocolates yet. looks very promising, i haven't try it though and first time i hear about the brand name. This is similar to the product I tried, the Seabuck Wonders. I hope it works well on you. I also have sensitive skin. I have tried Sibu and really like it. I think they have great products. I had tried their beauty products before and so liked the soap!